Page Parkes Model + Talent: Page Parkes Countdown 2014: #5 Goes to Drew Justice! Page Parkes Countdown 2014: #5 Goes to Drew Justice! The #5 Spot goes to our talent who was last spotted on the red carpet Drew Justice!! 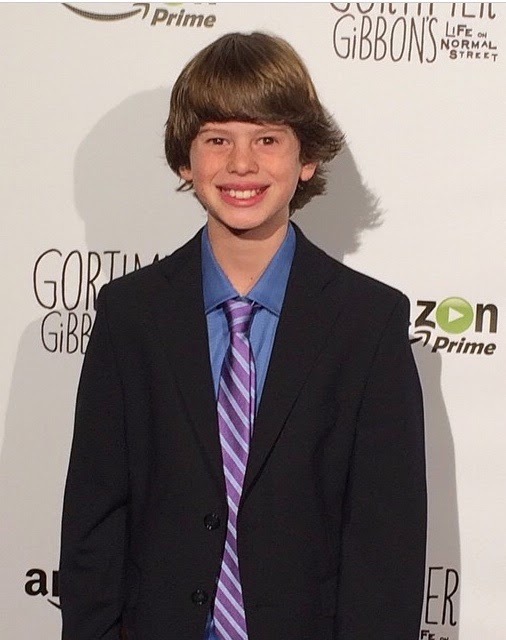 He stars in Gorthimer Gibbon's Life on Normal Street the web series. You can watch it on Amazon!